Using our programmes can improve your metal capture rate as well as your revenue stream and add value to your existing contracts. Improves kerbside capture rates of metal packaging (food/drink cans, foil and aerosols) typically by between 9-12%. 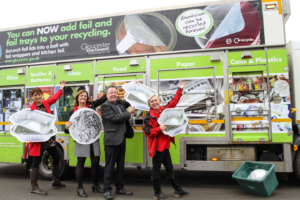 The programme has been used by 99 local authorities and their waste management contractors since 2012 and communicated directly with 6.3 million households. 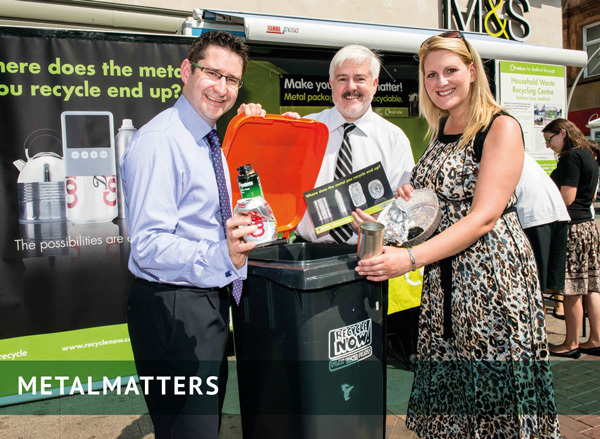 Encourages recycling of drink cans used outside the home and in ‘on the go’ locations. 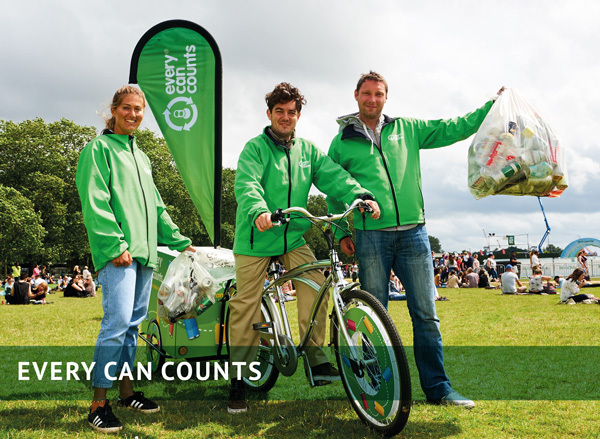 We also link those wanting to start collecting cans with a waste management company/local collector to help them get started – we would like to hear from any waste management company interested in working with us and receiving potential new customers. 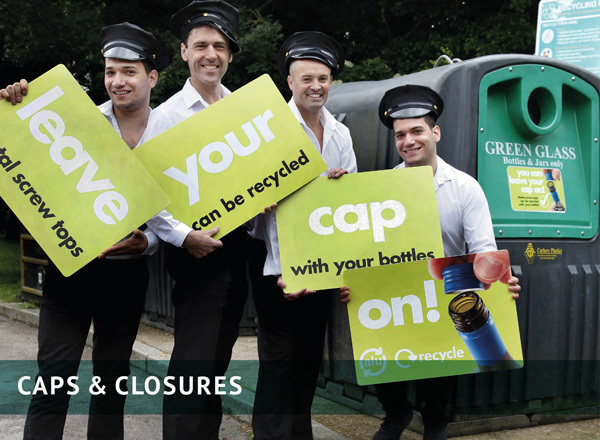 Designed to increase the recycling of metal closures on glass bottles collected through kerbside and bottle banks. The campaign provides free branded communications materials. It has been deployed in 40 local authority areas and features on more than 7,500 bring banks around the UK.